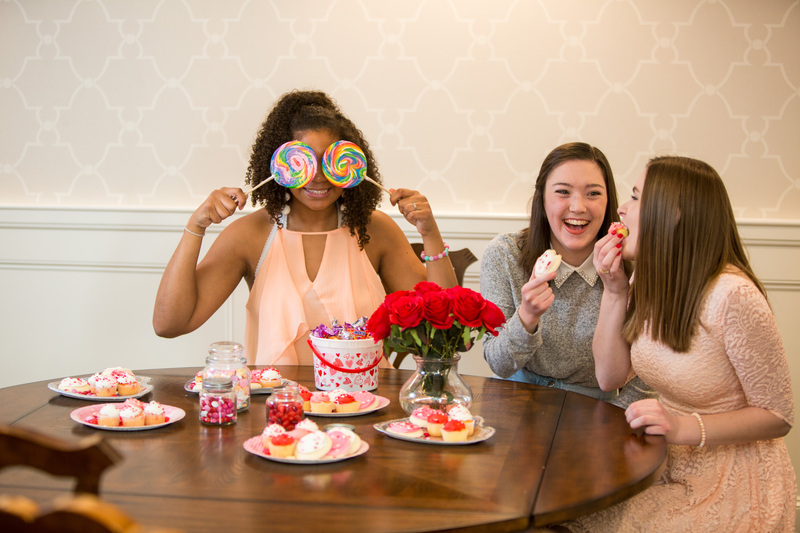 Welcome to the website of the Upsilon Chapter of Alpha Gamma Delta! We have been a proud Panhellenic chapter at the University of Oklahoma since 1919. Every day we continue to live the legacy of those who have come before us and leave a legacy for those who come after us. 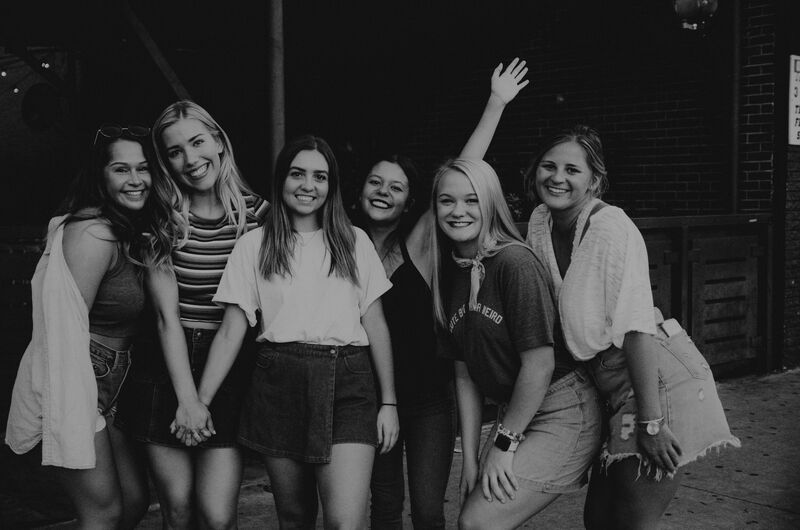 Alpha Gamma Delta’s international motto is “Live with Purpose.” Women who are initiated into Alpha Gamma Delta strive to live by this motto through their everyday lives. Our Purpose brings us closer as sisters because it is the set of binding values we all possess. 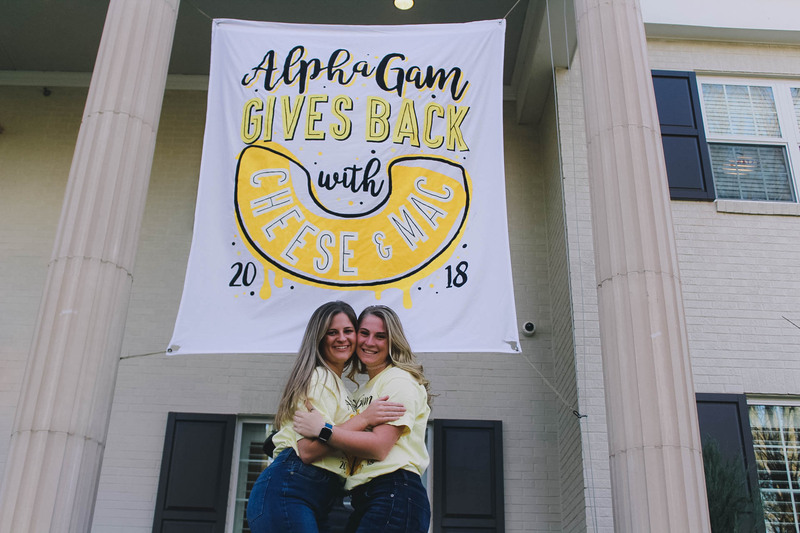 Through the experiences that Alpha Gamma Delta gives, our members gain cherished friendships, high ideals, the opportunity to contribute to the community in which we are placed, and love for ourselves as women. As you browse our website, we hope that you can see the values and traits of our members that we hold so dear to our hearts. 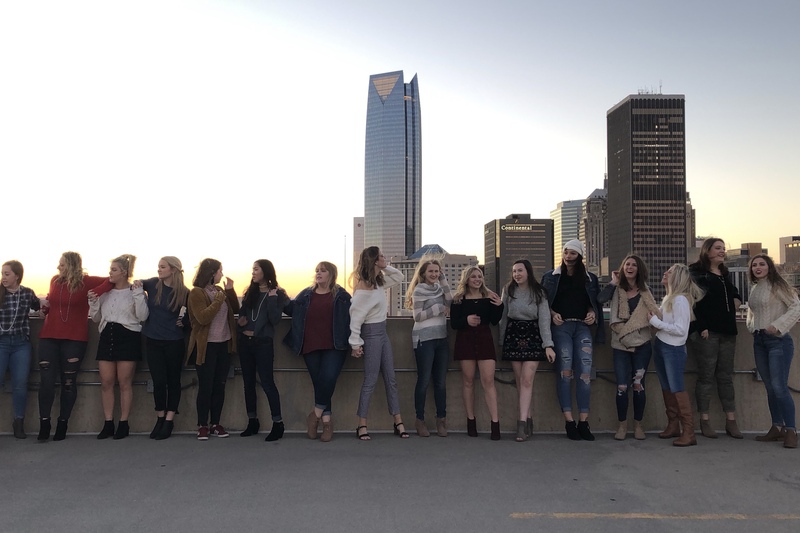 Alpha Gamma Delta women have found their home away from home here at The University of Oklahoma. 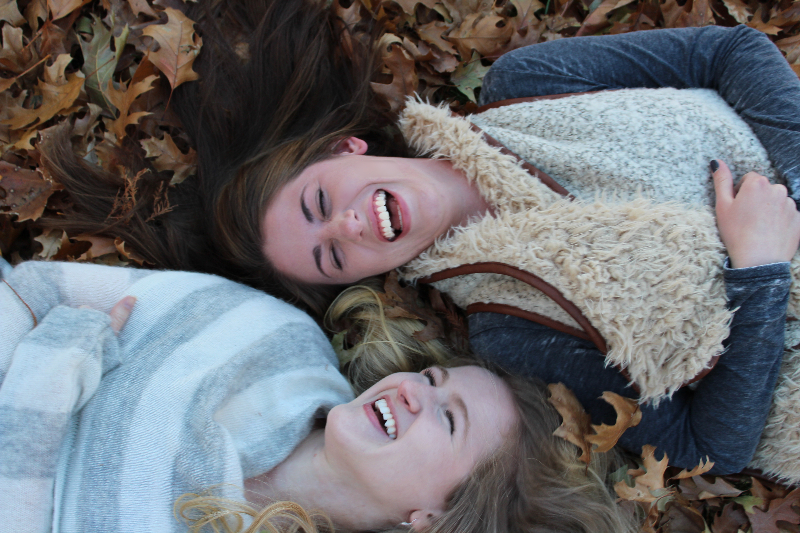 Our sisterhood is deeper than a friendship, and it is a bond that holds us together. You will learn that our sisterhood is a support group through the difficult times and the most joyful times. Please enjoy this glimpse into our chapter. 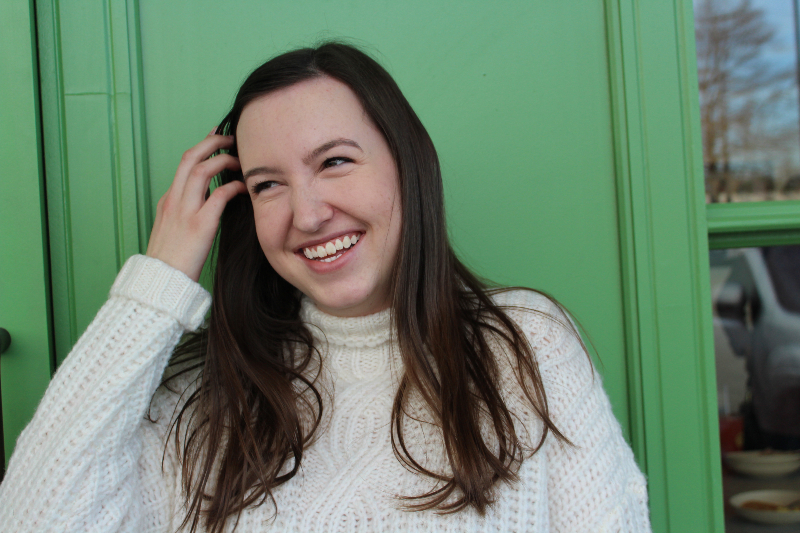 We hope that you learn more about the fantastic sisterhood that we have in Alpha Gamma Delta!